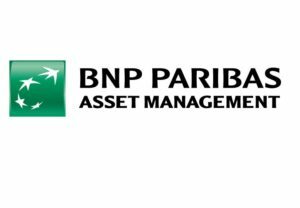 BNP Paribas Asset Management is the dedicated asset management business line of the BNP Paribas Group. As such, we draw on the experience and solidity of one of the best-rated banks worldwide. BNP Paribas Asset Management actively manages EUR 570 billion of assets under its management and advisory activities, and is among the leading asset managers in Europe (1). BNP Paribas Asset Management is dedicated to fostering a closer relationship with each of our different types of client and improving the excellence of the services we offer them. BNP Paribas Asset Management offers the full range of asset management services to both institutional and private investors around the world. It has a total of more than 700 investment professionals (1), each specialised in a particular asset class or product type. Its flagship for international fund sales is the Parvest UCITS fund range. (1) Source: BNP Paribas Asset Management as of 31 December 2017, assets under management and advisory.